Since 1982, A.B. Richards has been the best storage container company in the Northeast region. When you compare our prices vs. the competition, A.B. Richards gives you the same or more storage space for less. 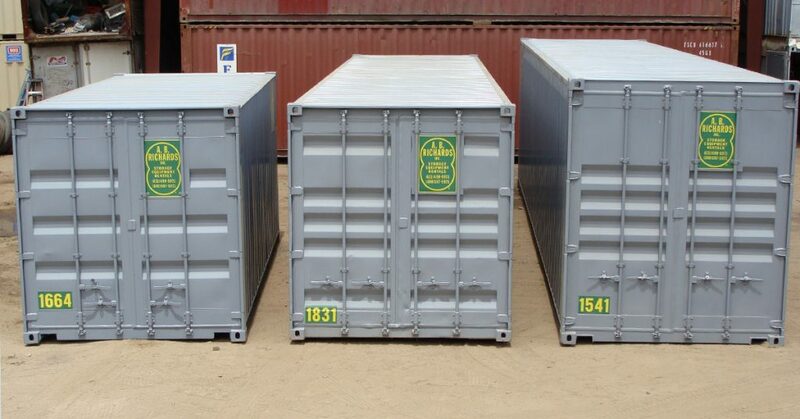 Contact us using the form below to get a quote on your storage container rental. We look forward to hearing from you and will get back to you as soon as possible!